Many sports require athletes to use a mouthguard to protect their teeth while practicing and playing. 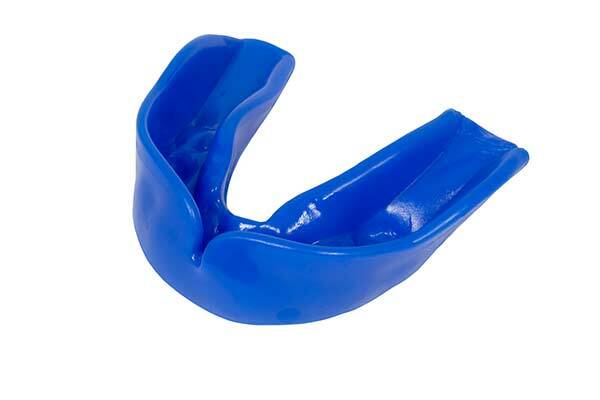 Frequently used in contact sports, the mouthguard covers the gums and teeth to provide protection for lips, gums, teeth, and arches. 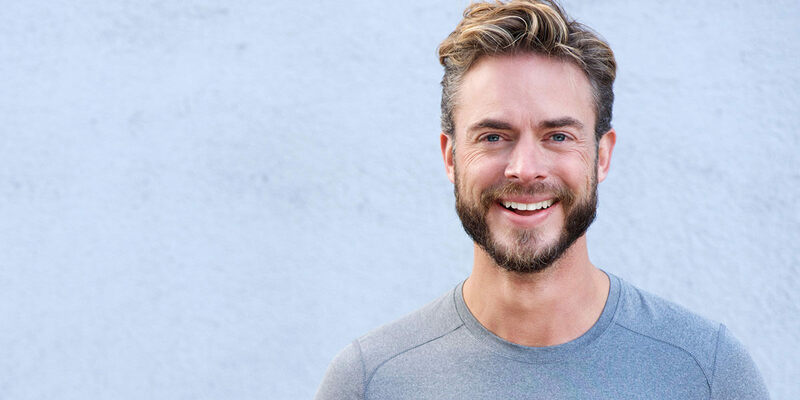 A properly fitted mouthguard can reduce the severity of dental injuries. Nightguards are removable acrylic appliances that can be used to relieve TMJ pain and other discomforts caused by grinding the teeth (bruxism). They are usually worn at night to adjust the jaw to prevent grinding during sleep. 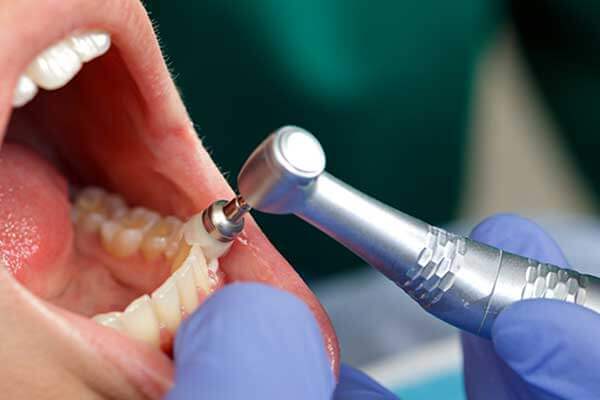 A tooth that cannot be saved with restorative procedures may need to be removed. Before removal of the tooth, the area will be numbed with anesthesia. The tooth is loosened from the jawbone and surrounding ligaments and tissues with a gentle rocking motion. Once it is loose, it is gently removed. 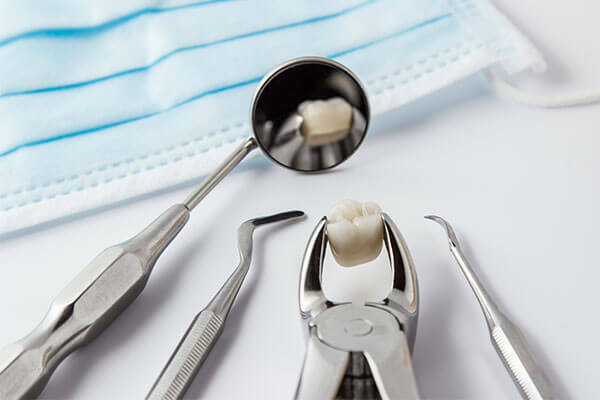 Stitches may be necessary after the removal of a tooth.